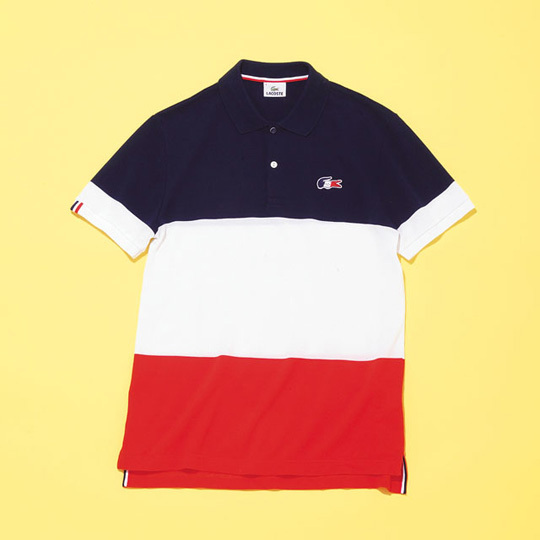 These new Lacoste “Tricolor” Polo Shirt are very dope. They got a navy, white and red color scheme with the matching Lacoste crocodile. This is available online at Mens NonNo. This entry was posted in Fashion and tagged color, colour, lacoste, polo, shirt, tri, tri-color. Bookmark the permalink.